What a year it has been and how quickly it has flown by. We have worked with so many wonderful clients, suppliers, colleagues and friends this year, we couldn’t possibly name them all. However, let’s look back at a few particularly fun Eastern projects of 2017. 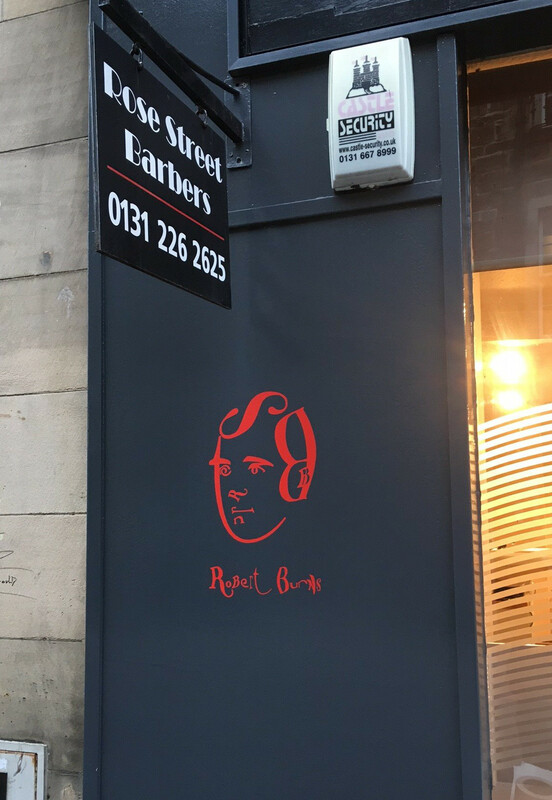 We kicked off the year with a new and exciting festival honouring Robert Burns. Red Red Rose Street, a week-long festival on Edinburgh’s Rose St. brought music, poetry and whisky to town in a wonderful way. We loved being involved in the celebrations. 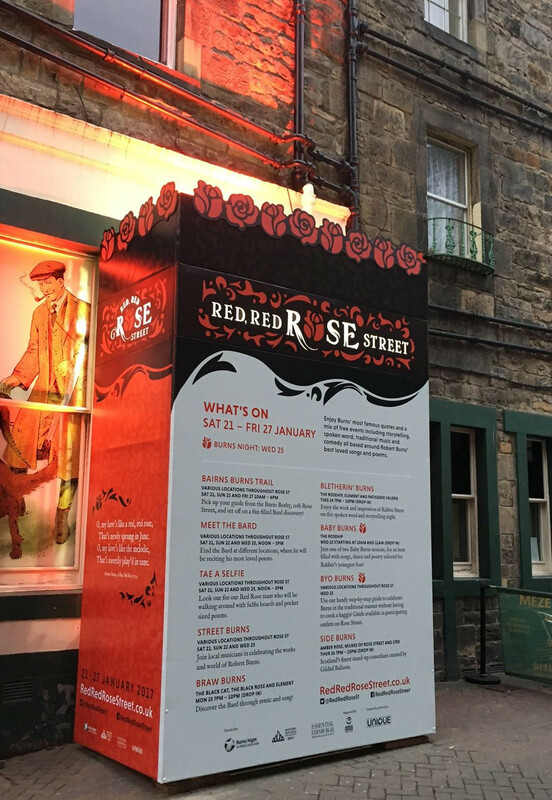 If you missed it or want to go again, Red Red Rose Street is back again in 2018! 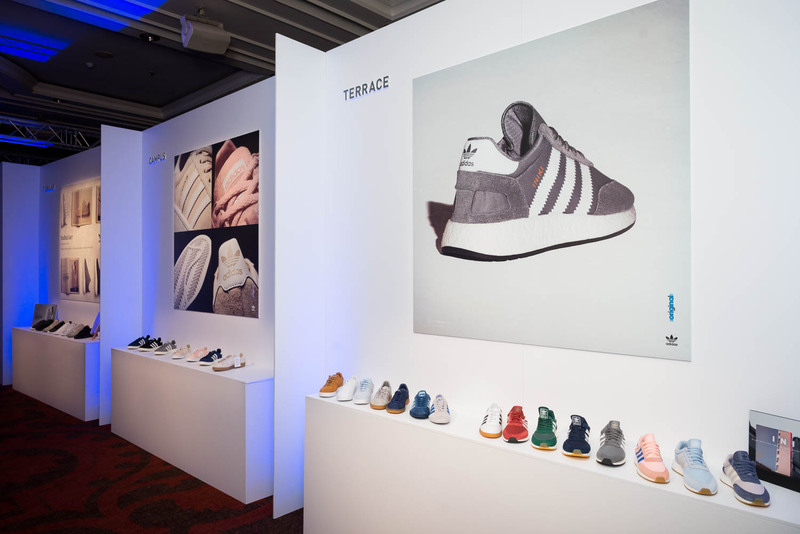 The sneakerheads in the office got very excited about this project with Schuh and Adidas this year. 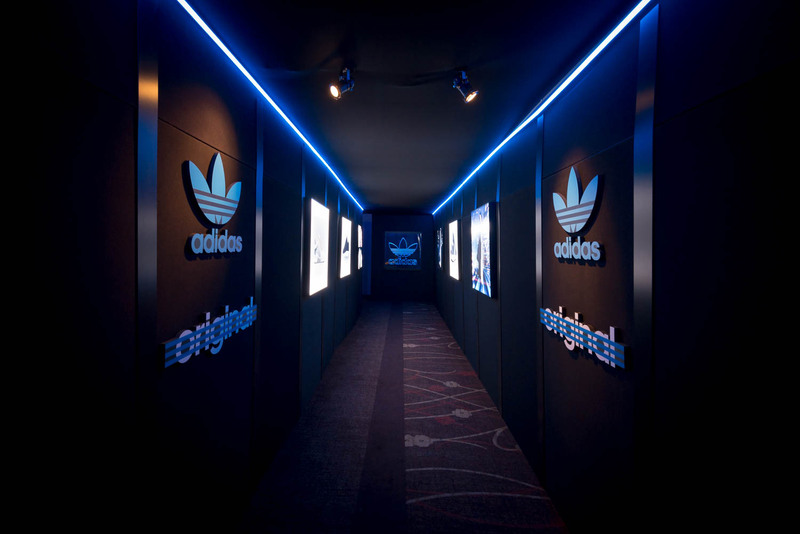 We worked with them on an amazing sneaker launch event producing bespoke display and signage solutions. For Red Nose Day 2017, our client Sainsbury’s bank went all out with their decorations. 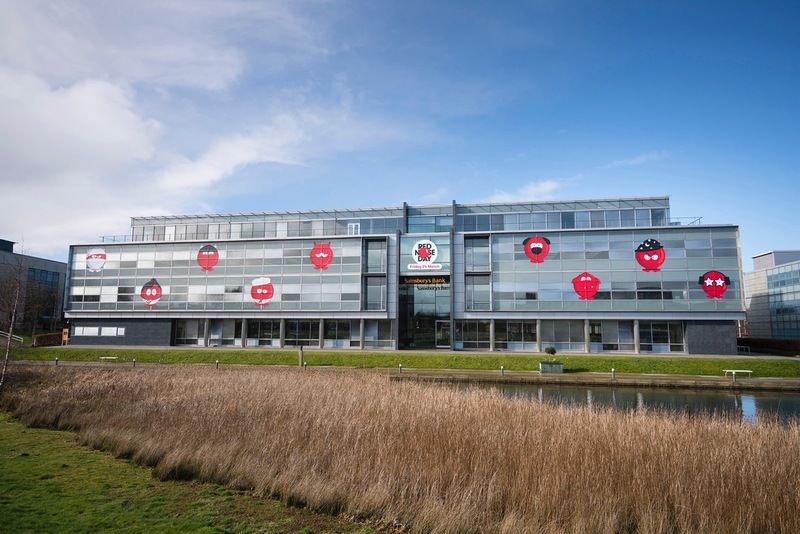 We produced and installed giant red noses all over their building in Edinburgh. What a lovely idea to support a great cause. 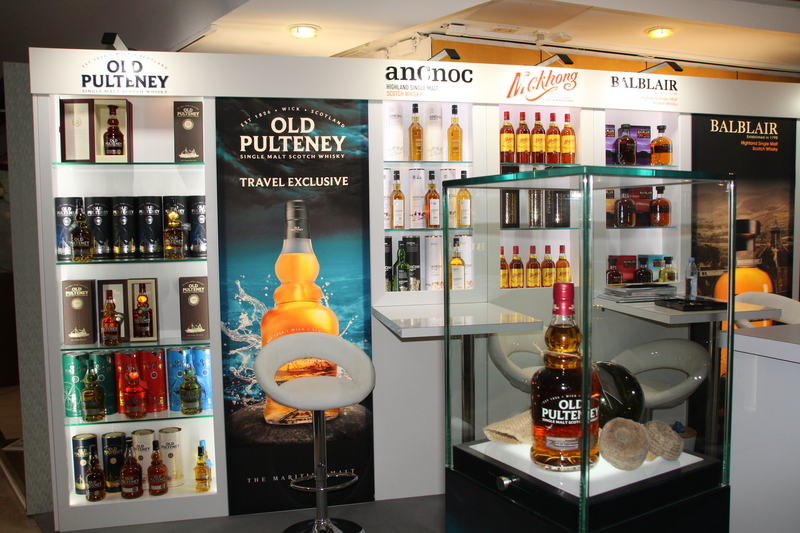 This exhibition is the most important global event in the travel retail and duty free industry. 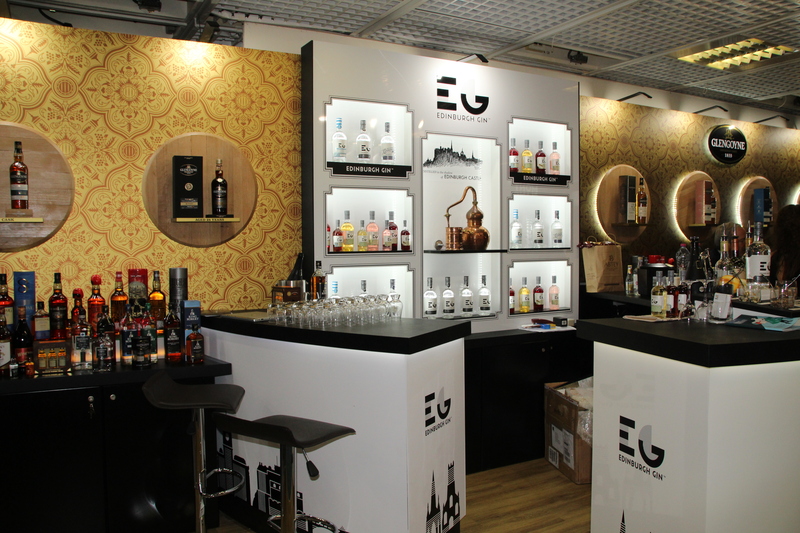 This year we travelled to Cannes for two clients exhibiting there and built some stunning stands. Not one but two legendary musicians were honoured at the London O2 this year. 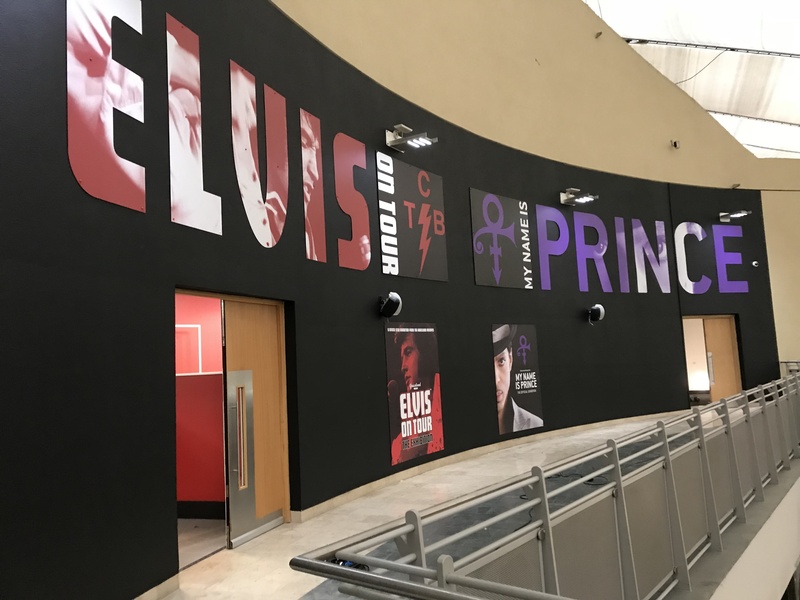 We produced individual exhibitions for the O2 exhibition space celebrating Prince and Elvis. 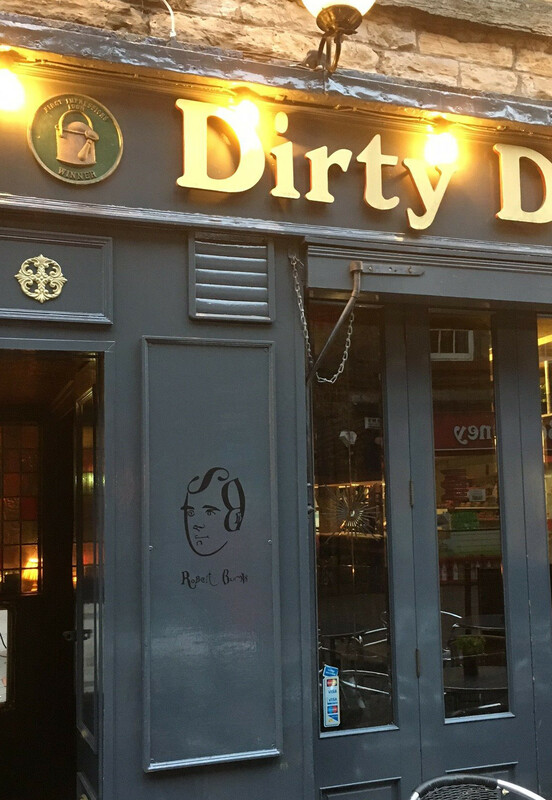 Both opened this November and have been a great success so far. Overall, we have had such an exciting year here at Eastern. Our team has grown as Bob and Todd from BScenic have joined us this year. We tackled projects big and small and we had a great time working on every single one of them. Here’s to 2018, may it be everything 2017 was and more.